When it comes to baby, it’s all about the best. 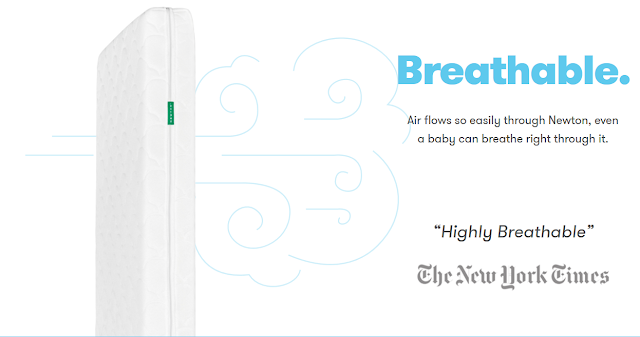 You want to make sure you have the best products out there, for the safety, and comfort of your baby. That is where Newton Rest comes in. 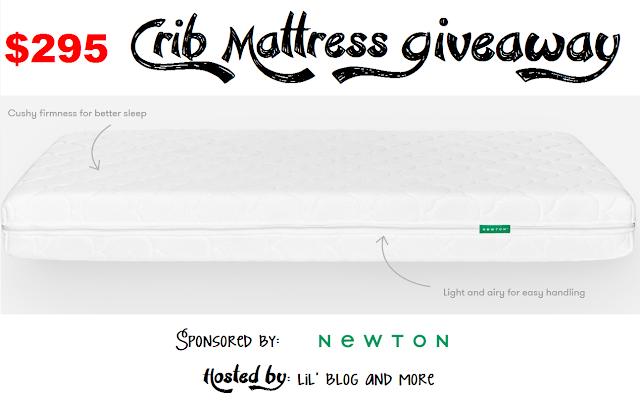 See, Newton Rest doesn’t have your typical crib mattress.